If your Instagram feed is filled with stunning landscapes, coastlines you can’t take your eyes off, mouth-watering platters of food, quaint alleys and charming terracotta-roofed cottages, you’re probably looking at images of Croatia. Apart from picture-perfect frames, this eastern European country has all the makings of a dreamy holiday. Still on the fence? Here’s a look at 8 memorable experiences Croatia has to offer to sway your decision. If good food is your motivation to travel the world, Croatia surely doesn’t disappoint. 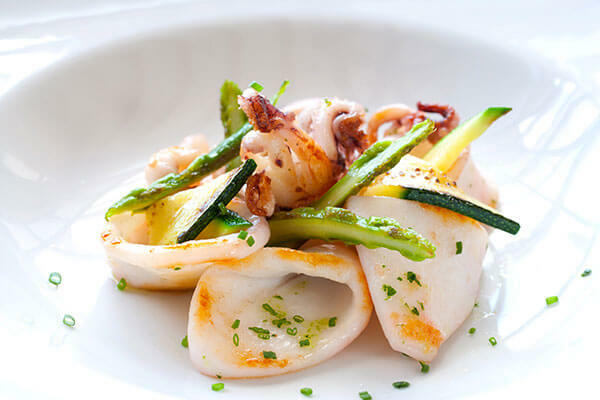 Whether it is charred squid, succulent crab or lobster, you’re spoilt for fresh seafood prepared the Croatian way. If seafood isn’t quite the gourmet delight you had in mind, you can pick from goulash, truffle-laced mains, stuffed peppers and Pag cheese. If you’re giddy with excitement every time a Game of Thrones episode is slated for release, Croatia is the destination for you in 2017. You can sign up for a tour, but if you’re on a budget, a little research and some good planning can save you precious Croatian Kunas. Whether it is King’s Landing in Dubrovnik, or exploring Qarth, which is filmed at Lokrum, an island off Dubrovnik, there’s so much to explore for the ardent. In fact, Lokrum even has an Iron Throne replica! 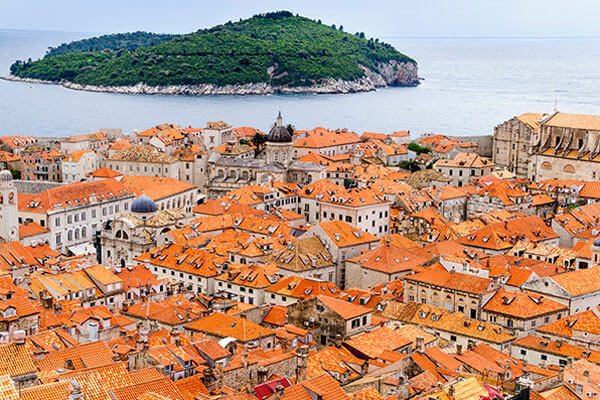 For the complete experience, add Split, Vrsno, Sibenik and Klis Fortress to your list for a taste of Qarth, Mereen and Braavos! If the vast turquoise waters of Croatia don’t excite you, we don’t know what will! Whether you prefer dipping your toes in the shallow end or relish the thrill of a water sport, there’s something for everybody. While thrill-seekers have a smorgasbord of activities to choose from—everything from snorkelling to cliff jumping is on offer—the amateurs have kayaking to look forward to. But, if you are travelling in a group or have made friends along the way, there’s nothing better than springing for a boat of your own and cruising through the waters. With the wind in your hair and the Croatian sun beaming down on you, this is the perfect activity for a day when you just want to laze. If you’re heading to Split (and you should), make the time to head to Krka National Park that’s just an hour away. Its waterfalls are absolutely breath-taking and you can also get a good look at Visovac Monastery that sits proudly in the middle of a lake. 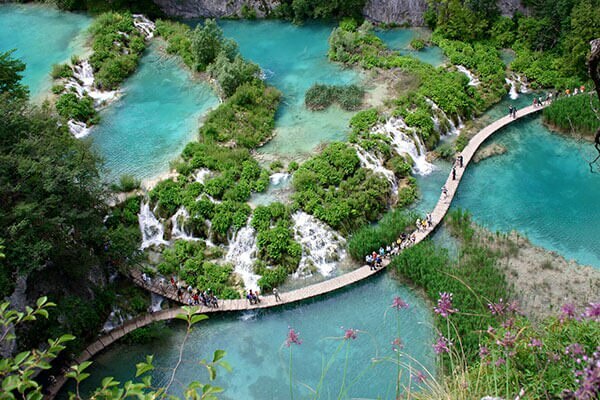 If you can, however, do make the trip to Plitvice Lakes. Here, sixteen lakes come together to form a waterfall that’s so picturesque, it would make the perfect backdrop to a fairy tale. But, if you’re in the mood for an architectural marvel like no other, visit A Salute to the Sun. Situated in Zadar, along the Adriatic coast, this structure is a sea organ, and plays when the waves wash over the steps. It is every bit as fabulous as it sounds! Renaissance and Gothic architecture, coupled with Croatia’s distinctive stone walls make it a treat for anyone who’s looking for a little old world charm. 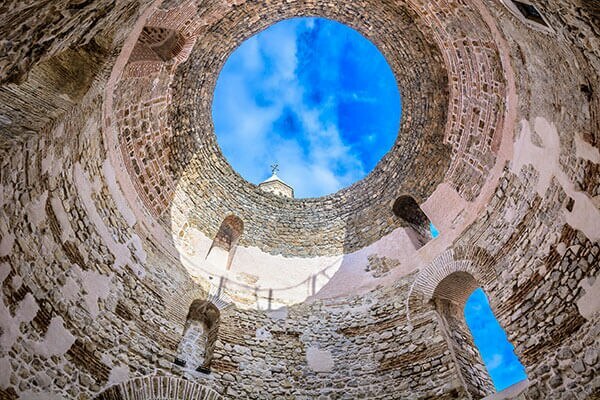 Whether it is Dubrovnik’s Diocletian Palace that dates back to the 3rd century, the Onforio Fountain, Rector’s Palace and the Old Pharmacy Museum or Zadar’s many churches and cathedrals, there’s always a historic marvel that is just around the corner. 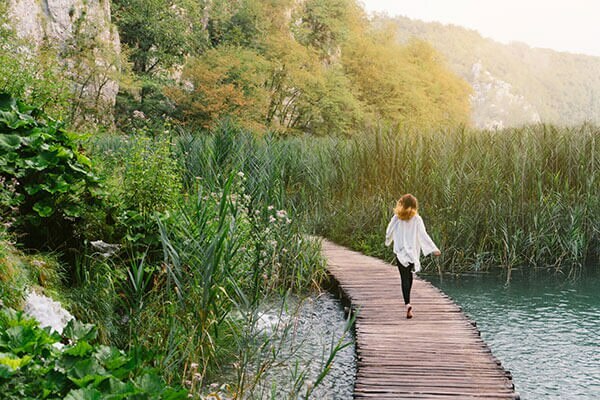 When headed to Croatia, remember to bring along your sturdy shoes, because there is so much to explore and soak in. If you’re walking along Split’s infamous waterfront promenade or taking a tour of the vineyards and national parks, you’ll really appreciate the comfy shoes. Also, much like any other destination, Croatia is best explored on foot. 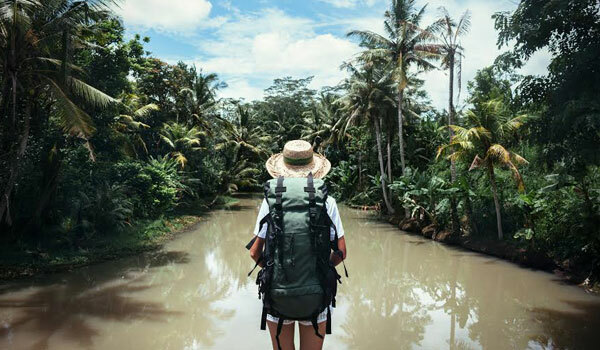 Go off the radar and seek out areas, villages and deserted islands that tourists don’t flock to for a one-of-a-kind experience. Also, it’s always fun to interact with locals and snag some home-cooked treats along the way! 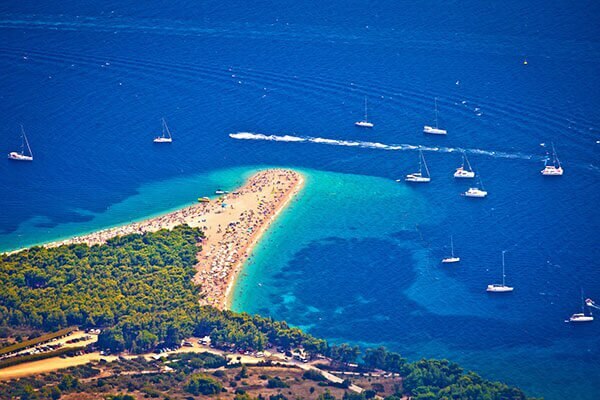 While most of Croatia’s beaches have a rocky shore, if there’s one sandy beach that you should visit, it is Zlatni Rat Beach on Brač island. Not only does the soft sand between your toes make for a welcome change, one look at the deep blue waters and you’ll be glad you brought along your best bikini and wide-brimmed hat. Settle in for an day of sunbathing, interspersed with dips in the water to cool off. While everyone talks about the vineyards and emerging craft beer culture, don’t forget to sample some of Croatia’s excellent coffee. Here, the concept of ‘grabbing a coffee’ doesn’t exist, as it is a leisurely activity (spanning over 2 hours) in itself. Influenced by Austrians, Turks and Italians, Croatia’s coffee culture is an amalgamation of the absolute best. So, when you finally tire of hunting for the perfect souvenir, stop at a coffee house, order a cup of coffee and dig into a tea cake. You’re on holiday, after all!